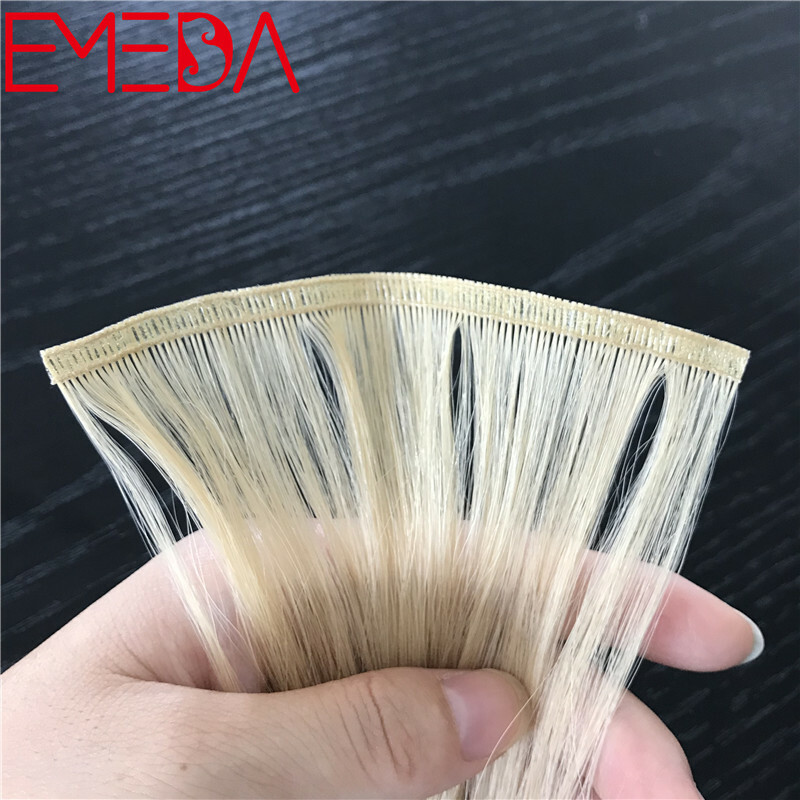 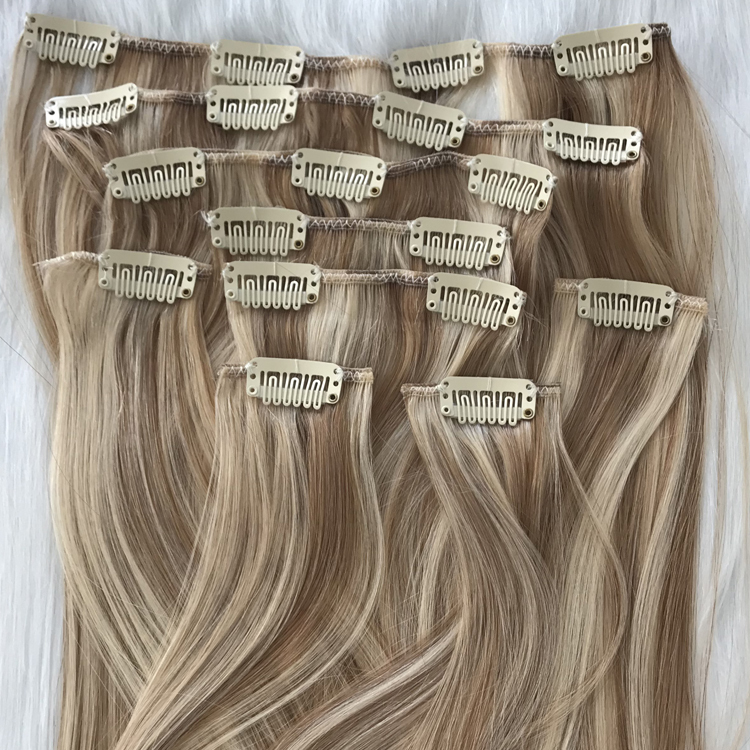 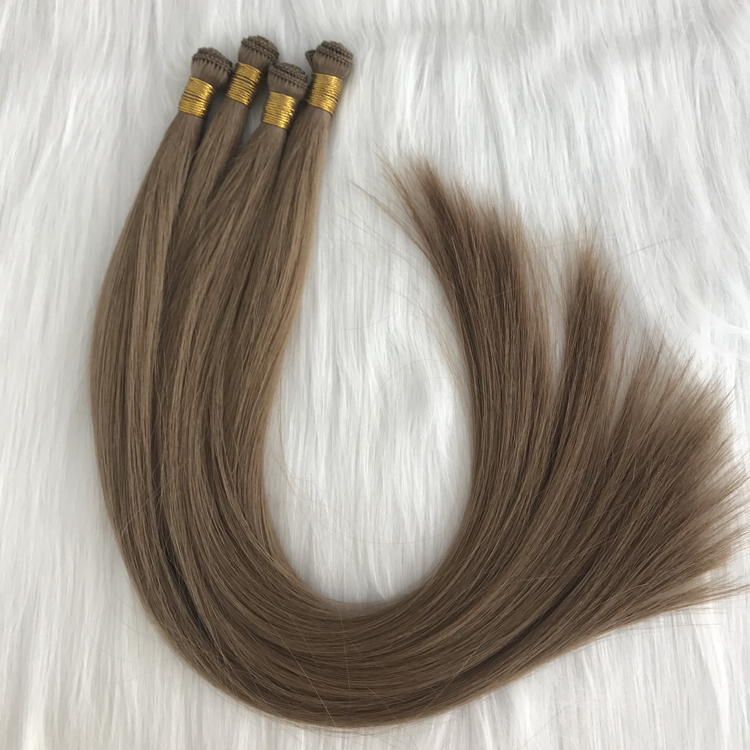 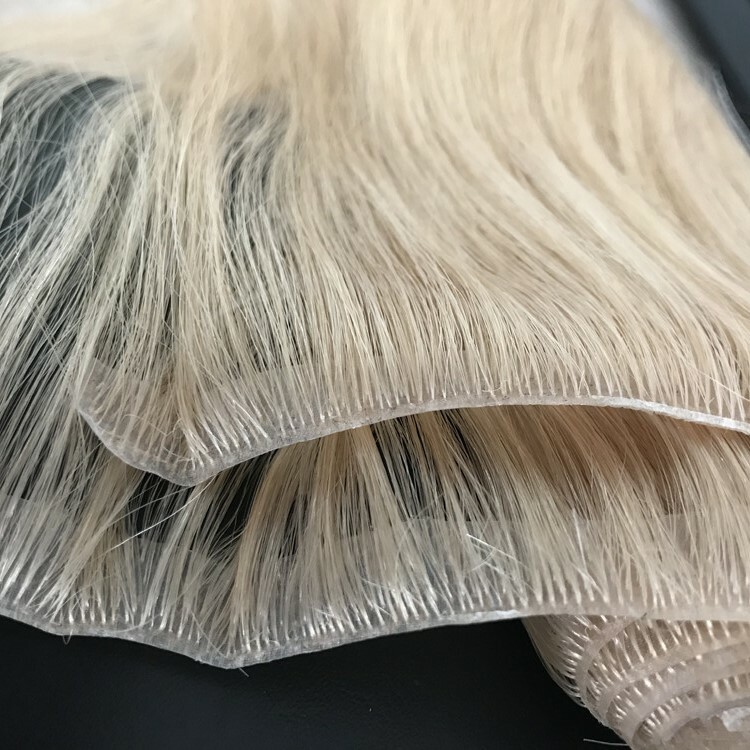 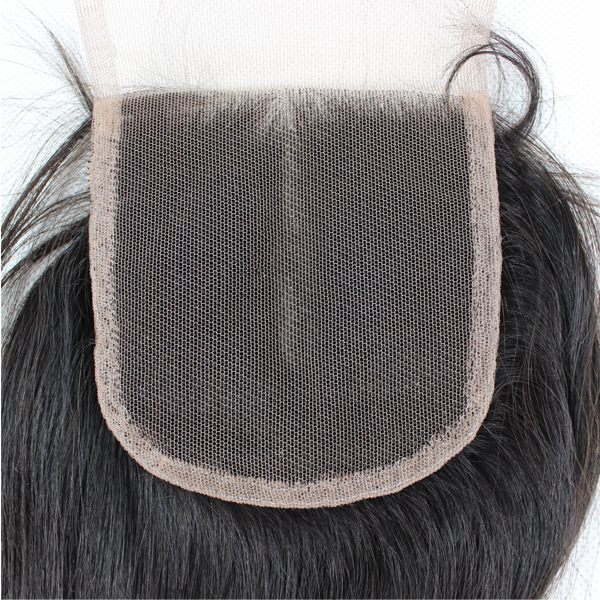 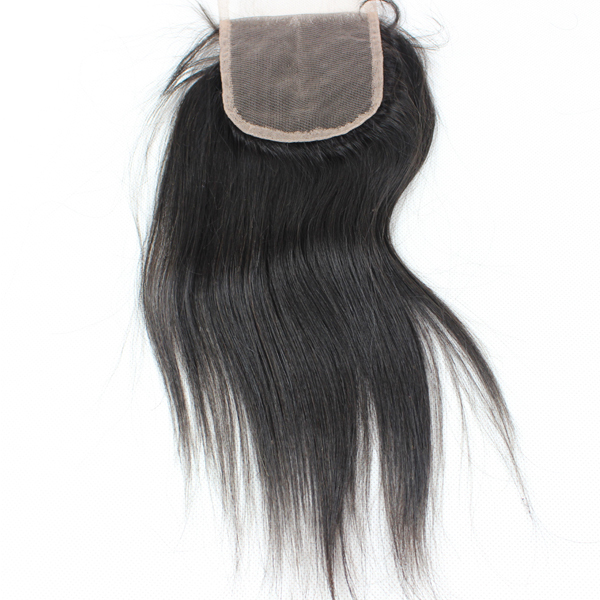 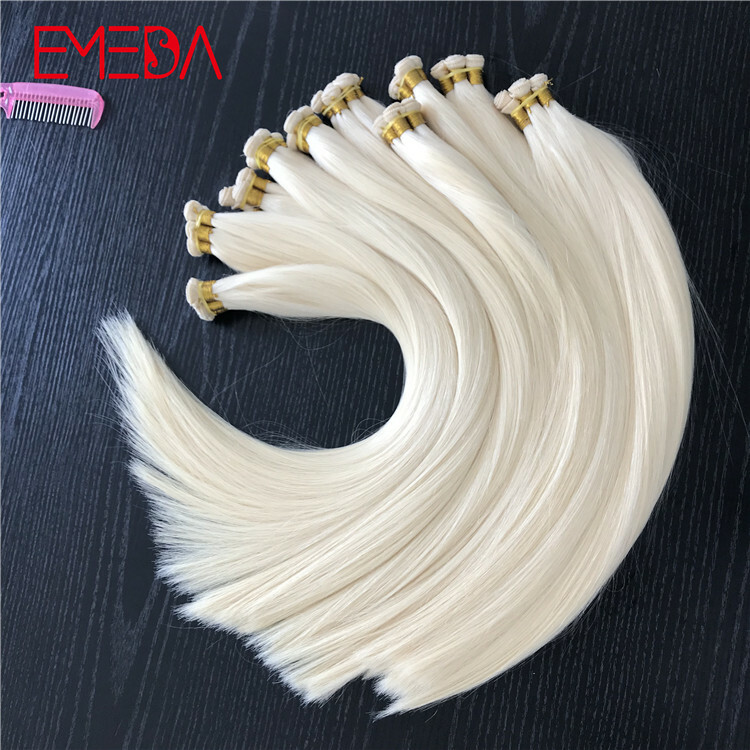 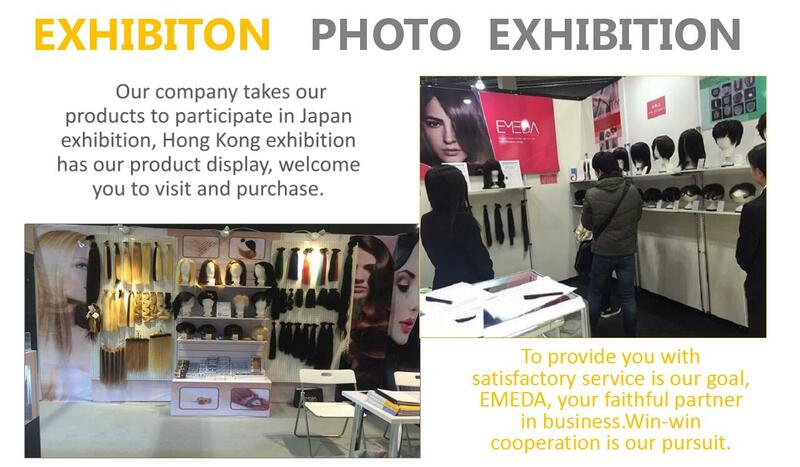 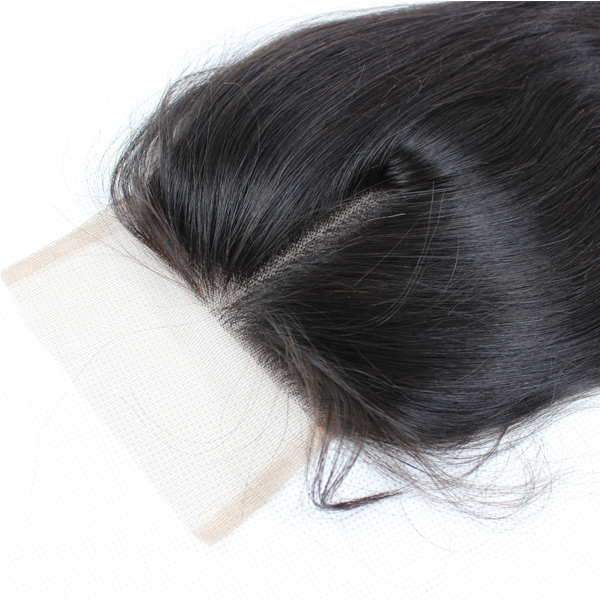 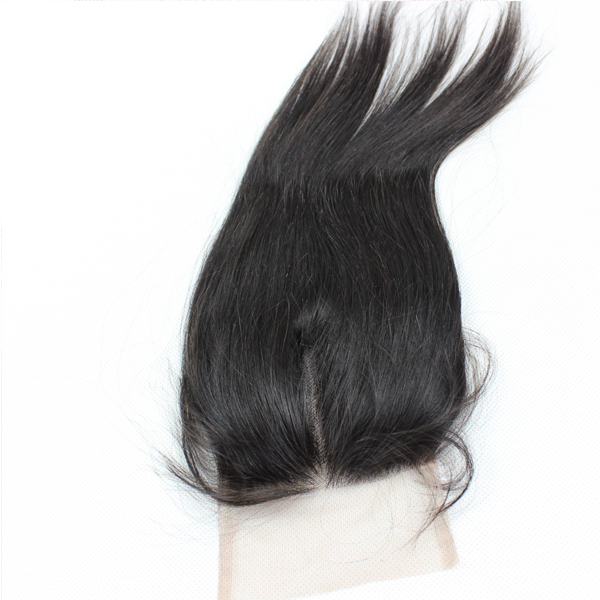 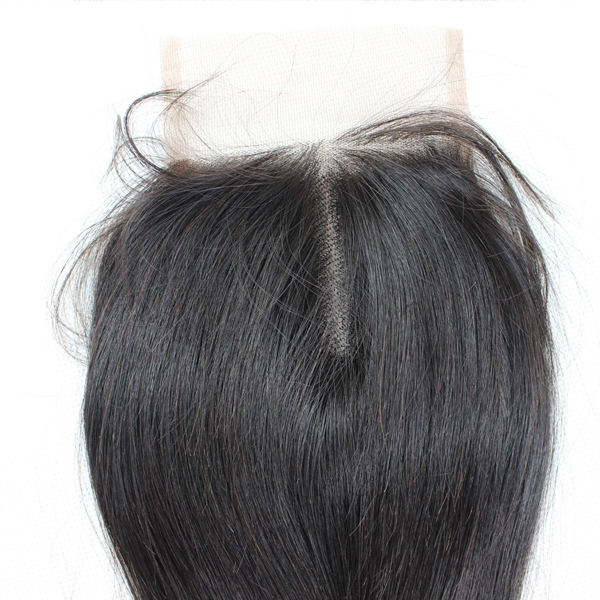 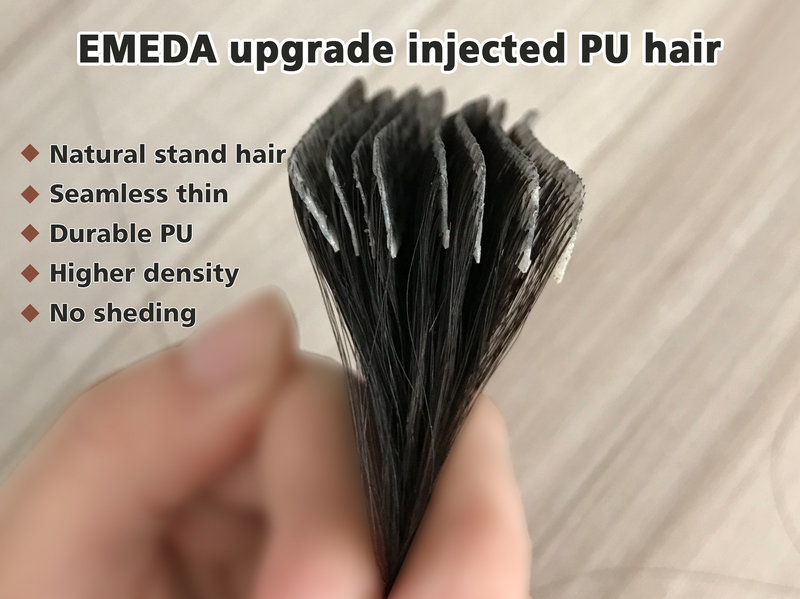 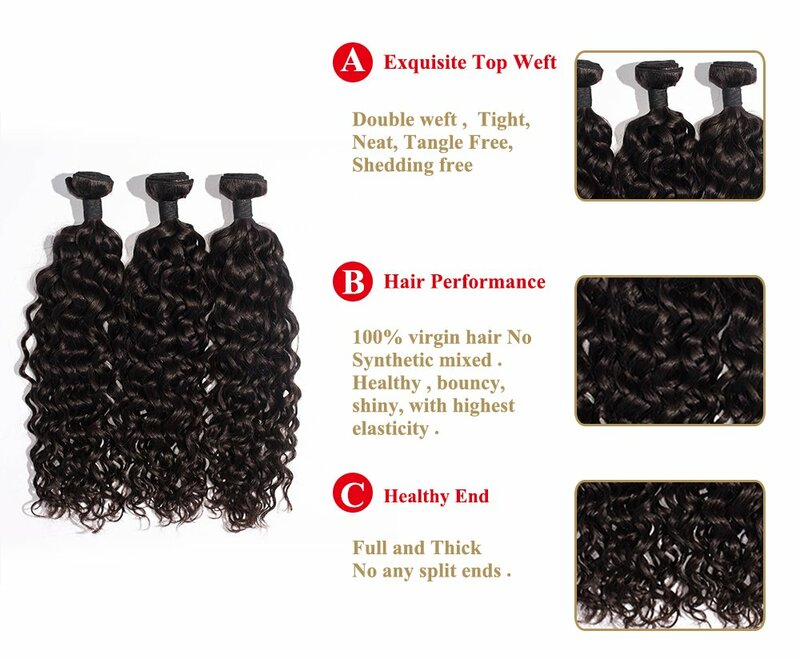 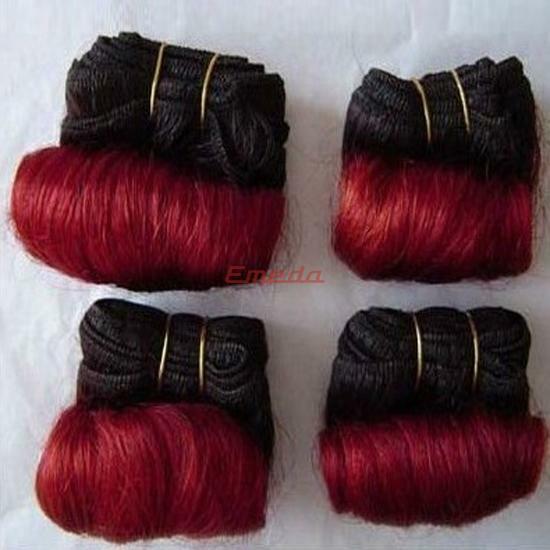 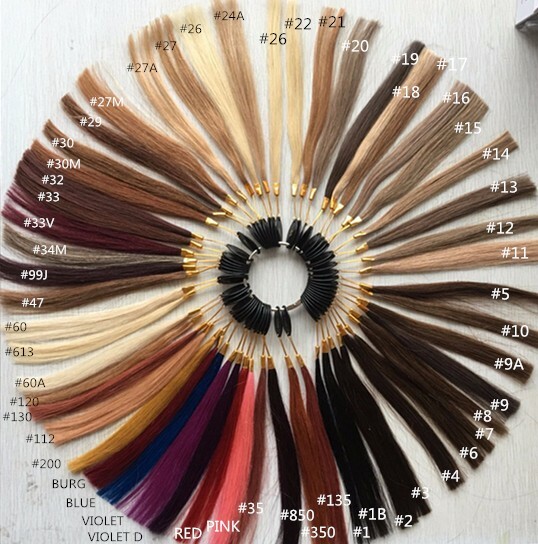 Qingdao Emeda hair factory has large quantity 5x5 lace closure,closure hair,closure bundles in stock.welcome to buy.We have the best quality products, the most comprehensive services, the most professional sales and professional workers. 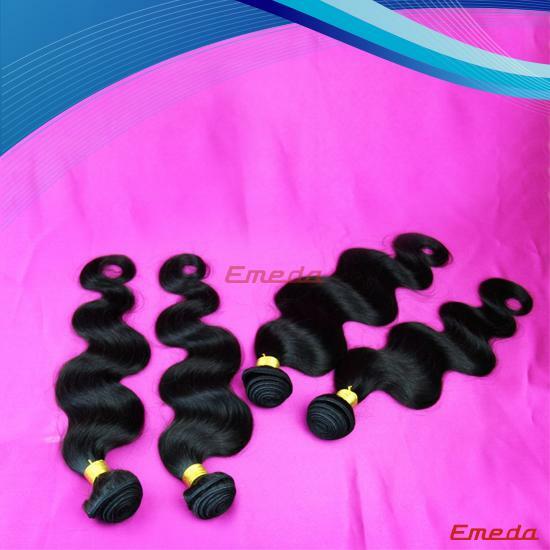 The most stringent quality inspection. 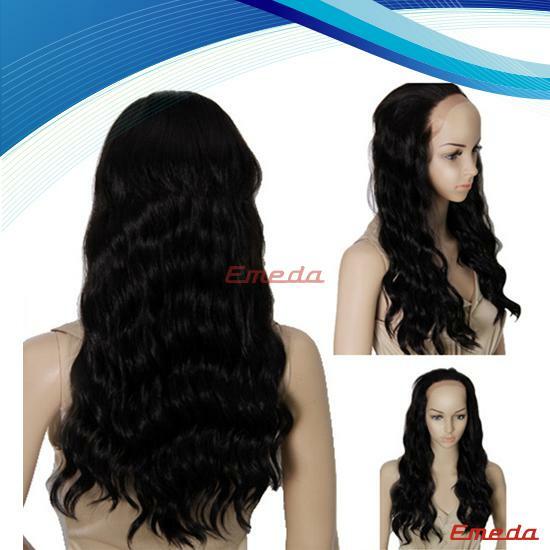 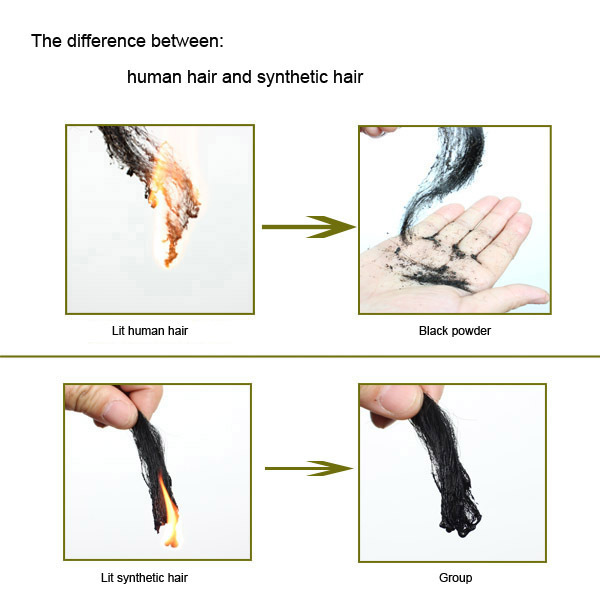 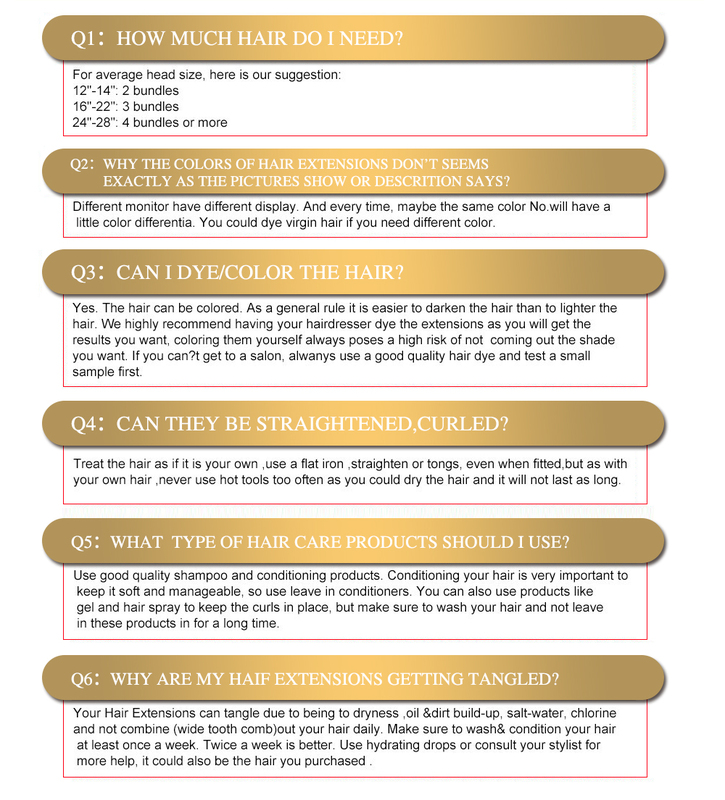 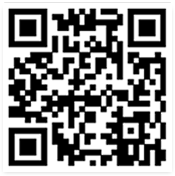 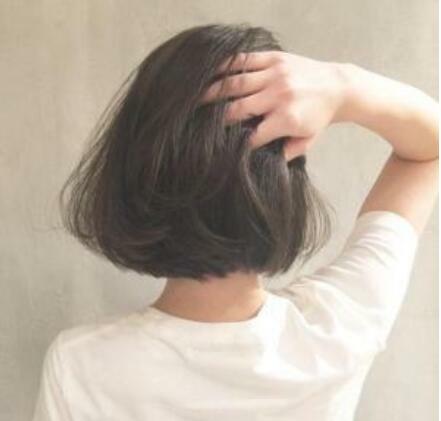 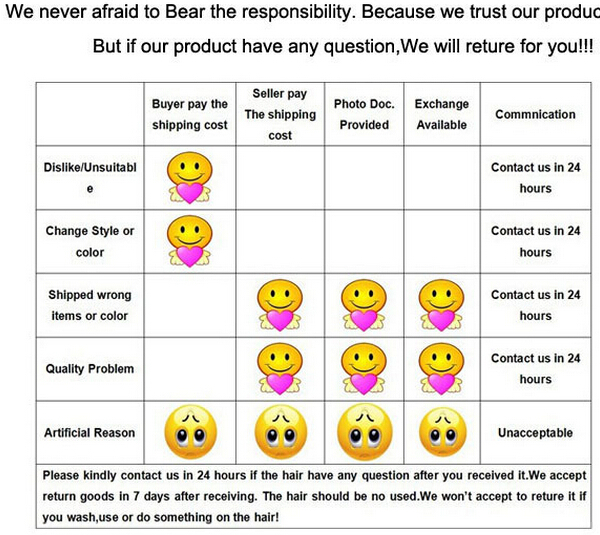 The wig products we offer are very competitive in the market. 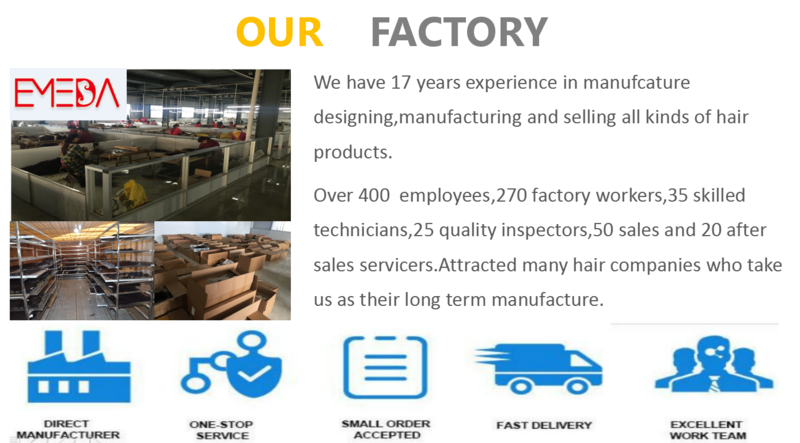 We have the best quality products, the most comprehensive services, the most professional sales and professional workers. 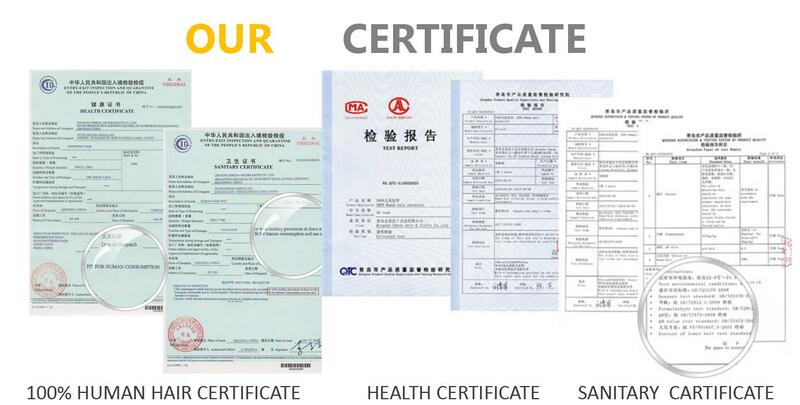 The most stringent quality inspection. 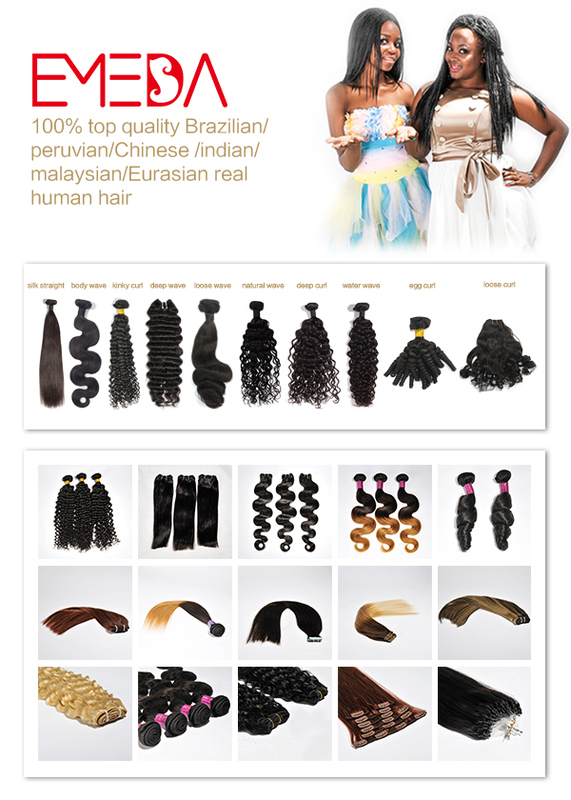 The wig products we offer are very competitive in the market.